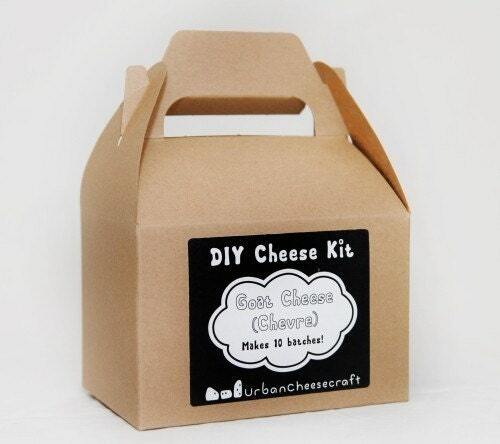 Playing Around with Vegan Cheeses… | Urban Cheesecraft- DIY Cheese Kits and Cheese Making Supplies for Urbanites with Country Appetites! So many people in my classes have asked if I have a vegan cheese kit or know of any recipes that I’ve started playing around with some nut cheeses. Believe it or not, I have been vegan for a total of 9 months in the not too distant past. I did it in support of my partner who took it on for longer than I did. Anyway, because of that and because I love a challenge, I often make vegan dishes. Nut-based mac and cheese, flax-seed egg cookies and banana bread…very delicious results if you know how to convert. Here are some tips if you’re interested. Pre-made, vegan store-bought cheeses however, were not something I enjoyed. Even on a vegan diet, I preferred no cheese to vegan cheese. They often tasted like oil and plastic (which is not far from the truth). Since then, I’ve had some homemade nut cheeses and cheese sauces that aren’t bad at all. Not quite cheese, true, but delicious treats on their own- and since I love food in general, they deserve a fair chance if you ask me. If you love cheese but have to limit your dairy, give these a try. The salty, creamy and even pungent flavors could definitely satisfy a cheese craving and go well with dried or fresh fruit, herbs, crackers and crudite. I’ll keep playing around and who knows, maybe I’ll make a kit! 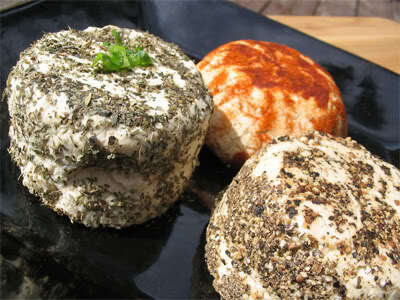 More challenging and more complex taste, Cultured Cheese. ps. Etsy has been out to Portland to film me twice. A short documentary about cheese and my venture is said to be ready in late July, stay tuned! The films are great, check some out HERE. pps. Did you know I have a facebook page? Be UCCs friend won’t you?